Great for making sure your raft is inflated properly. 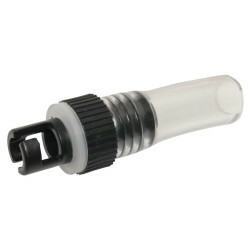 Display reads from 0-15 psi and includes an adapter to fit all kinds of valves including the Water Master’s. Air pressure gauge that works on Leafield, Halkey-Roberts, Summit and most “knock-off”valves. Most inflatable manufacturers have a recommended P.S.I. Do you know what yours is? Now you can read it accurately and easily. It will help protect your investment and you will be surprised to see how much better your craft will perform when inflated properly. 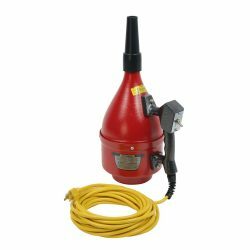 Durable, easy to use and priced right. SKU: WM-026. 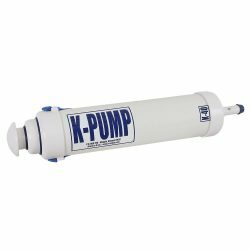 Category: Pumps, Adapters & Gauges. Large, high contrast display reads from 0 – 20 psi (0-1 . 4 bar) and is easy to read in all conditions. 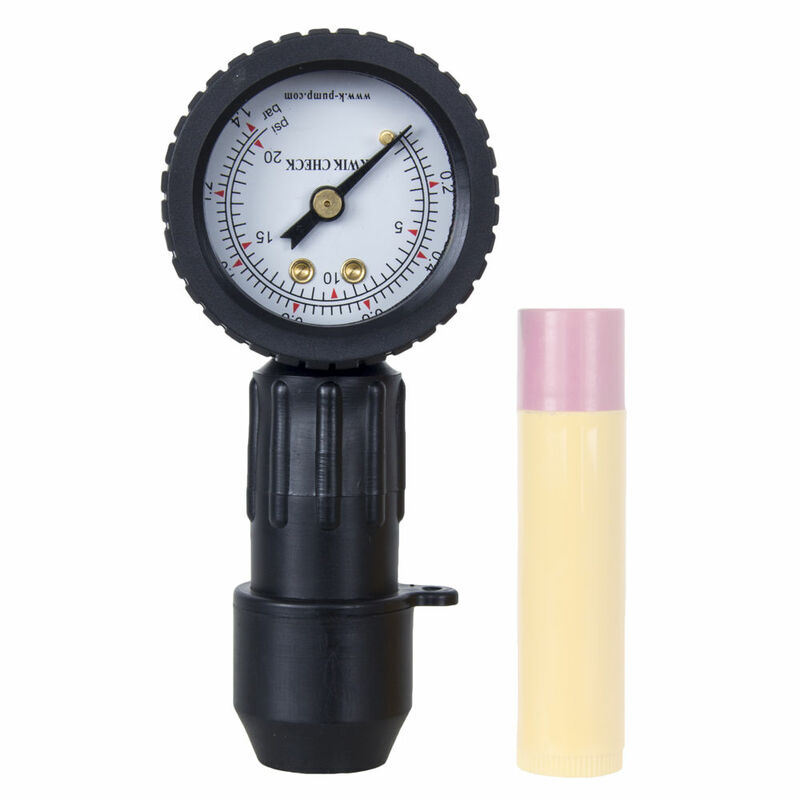 Lightweight construction and heavy-duty rubberized shell make this gauge very easy to handle, and it’s protected when banging around in your dry box. 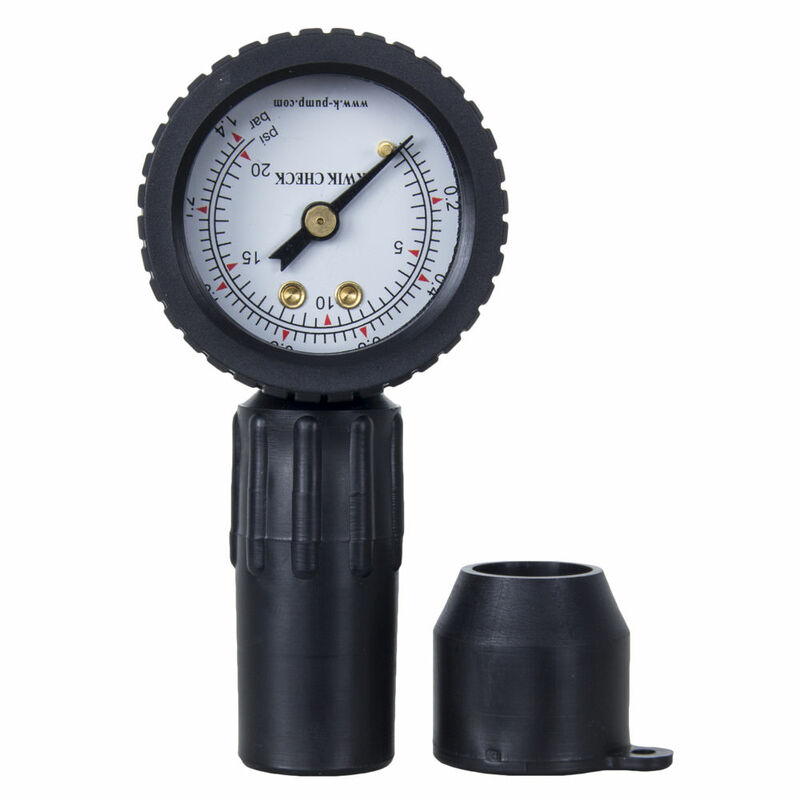 The gauge has a screw in the tip that’s adjustable to depress the valve stem in order to get a pressure reading. It’s preset to work on Leafield and Halkey-Roberts valves. For other valves screw the depressor in or out. 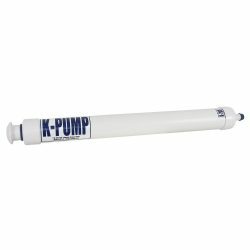 View cart “K-Pump K100” has been added to your cart.